Bezos and Amazon are the greatest bargains for the customer on earth. Here's what Jim Cramer's watching in the minutes from the Federal Reserve and CEO's from the major banks head to Capitol Hill. 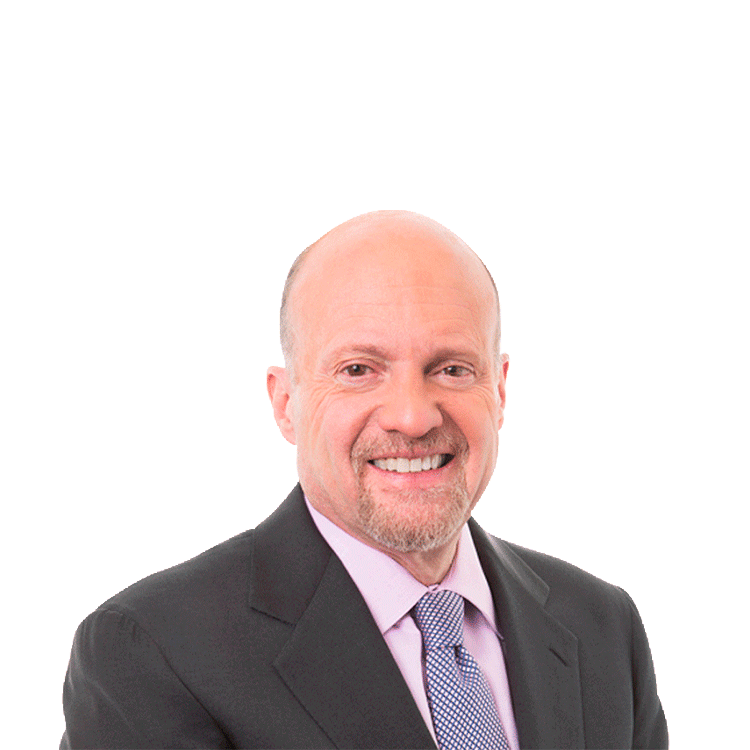 Jim Cramer thinks that the financial system is a lot safer than it used to be. Here's what he expects from the testimonies from the CEOs of Goldman Sachs, Citibank, JPMorgan and Morgan Stanley when they head to Capitol Hill Wednesday.